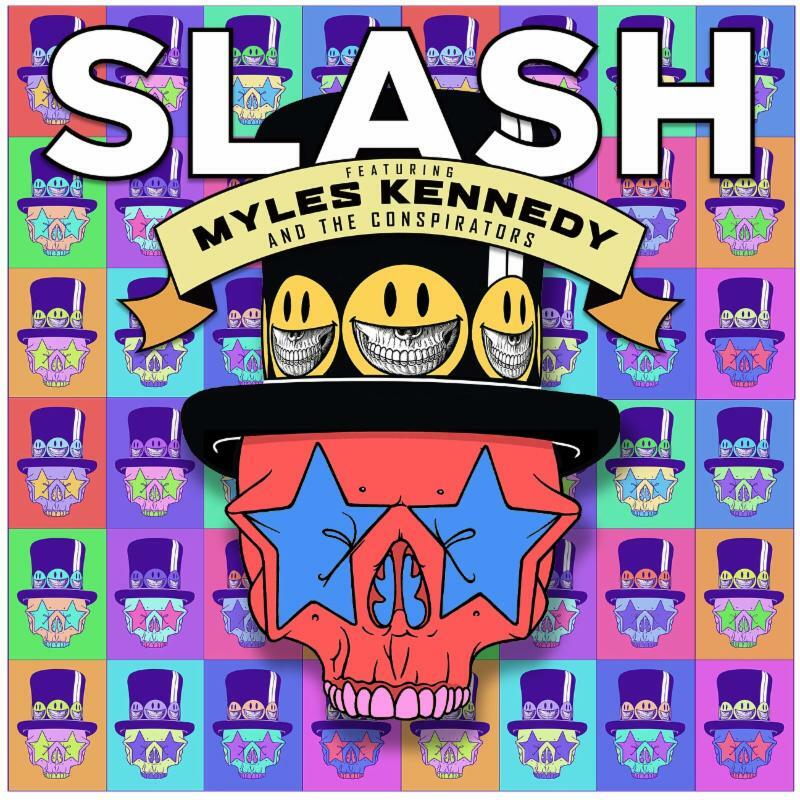 Slash ft. Myles Kennedy and the Conspirators is giving audiences another preview of its upcoming album Living The Dream. The band debuted the album’s second single ‘Mind Your Manners’ on Friday. The song is streaming online at Spotify and Apple Music, and available as an instant grat track at other outlets. Each outlet can be accessed here. Slash discussed ‘Mind Your Manners’ in a recent interview, saying that the song’s genesis happened somewhat spontaneously. 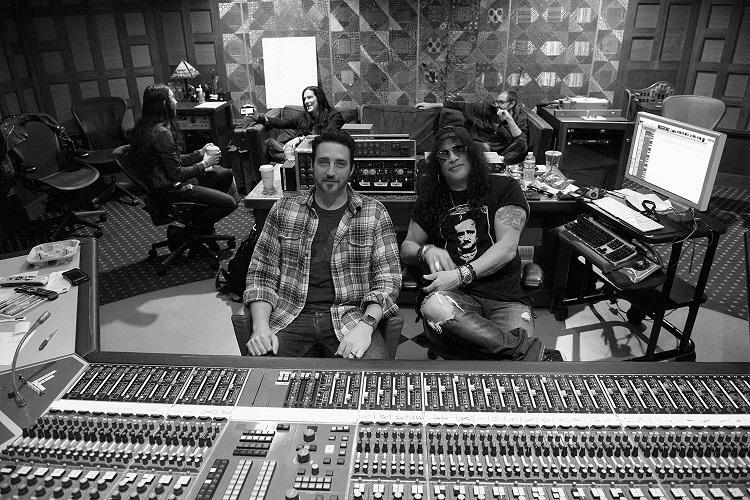 Kennedy expanded on Slash’s thoughts, explaining the song’s lyrical content. 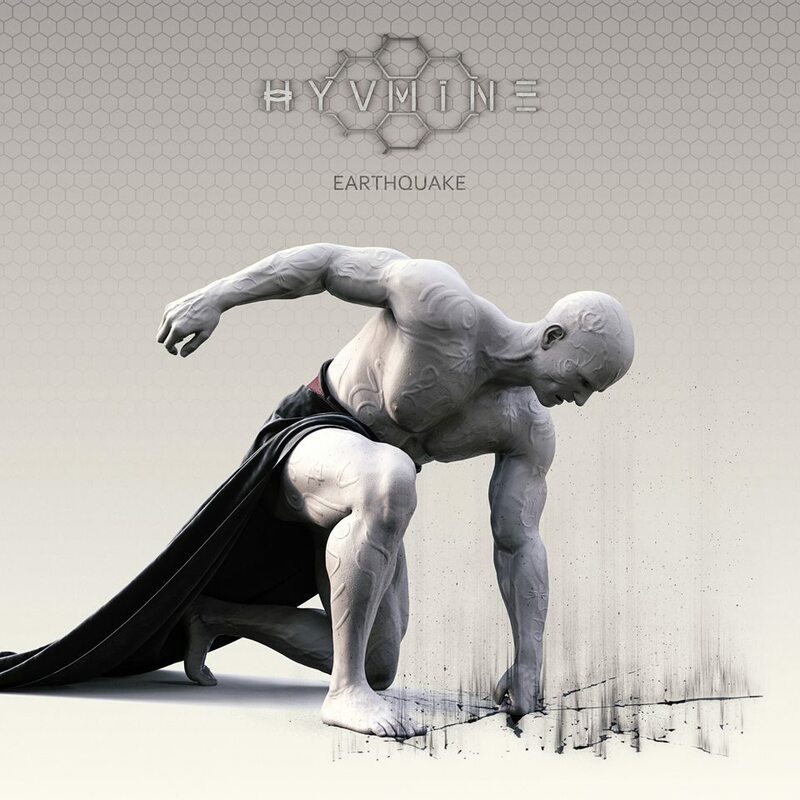 The debut of ‘Mind Your Manners’ comes only weeks after the group debuted the forthcoming album’s lead single ‘Driving Rain‘ late last month. Pre-orders for the album, which is due out October 21 via Snakepit/Roadrunner Records, are open now. The album’s track listing is noted below. A tour in support of Living The Dream is scheduled to launch September 13 in Los Angeles, California. It is currently scheduled to run through October 18, bringing the band full circle back to Los Angeles with stops in Tulsa, Oklahoma; Louisville, KY; Silver Spring Maryland and other cities along the way. The tour’s current schedule is noted below. To keep up with the latest sports and entertainment new and reviews, go online to http://www.facebook.com/philspicks and “Like” it. Fans can always keep up with the latest sports and entertainment news and reviews in the Phil’s Picks blog at https://philspicks.wordpress.com. Experiencing live concert events is not an easy thing in this day and age. Between the collective costs of attending (I.E. pricey tickets, gas, souvenirs, possible lodging, food & drink, etc. ), perhaps the general lack of time to attend depending on circumstances, or maybe the very fact that audiences’ favorite acts didn’t include certain cities on their tours, there is a lot that plays into the inability to attend live events. Keeping this in mind, not all hope is lost, thanks to all of the live recordings released each year by so many acts. Some are released as full bundle packages while others are released just as DVDs or Blu-rays. Some are even released solely on CD. Regardless of the platforms, the availability of so many live recordings is unquestionably important for audiences. Staying on that topic, the live CDs made available are worth noting in their own right. That is the the case regardless of whether or not said CDs are bundled with DVD or Blu-ray counterparts. That is because, again, even if the CDs come alongside a live audio visual component, that audio only component can and does oftentimes, translate differently than DVD and Blu-ray recordings. 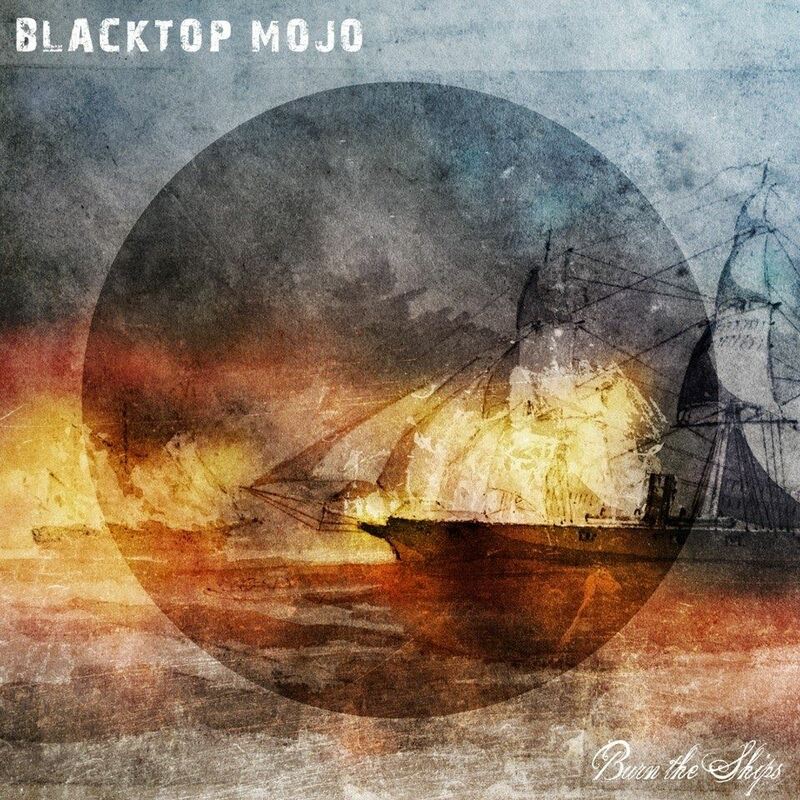 Keeping this in mind, Phil’s Picks is offering a list of the year’s top new live CDs. Included in this year’s list are standalone CD recordings and CDs included as part of bundles. The titles featured in this year’s list include live recordings from Curtis Knight, Jon Cleary, Alter Bridge, The Dead Daisies and many others. Simply put, they run the gamut from one genre to another across the musical universe. 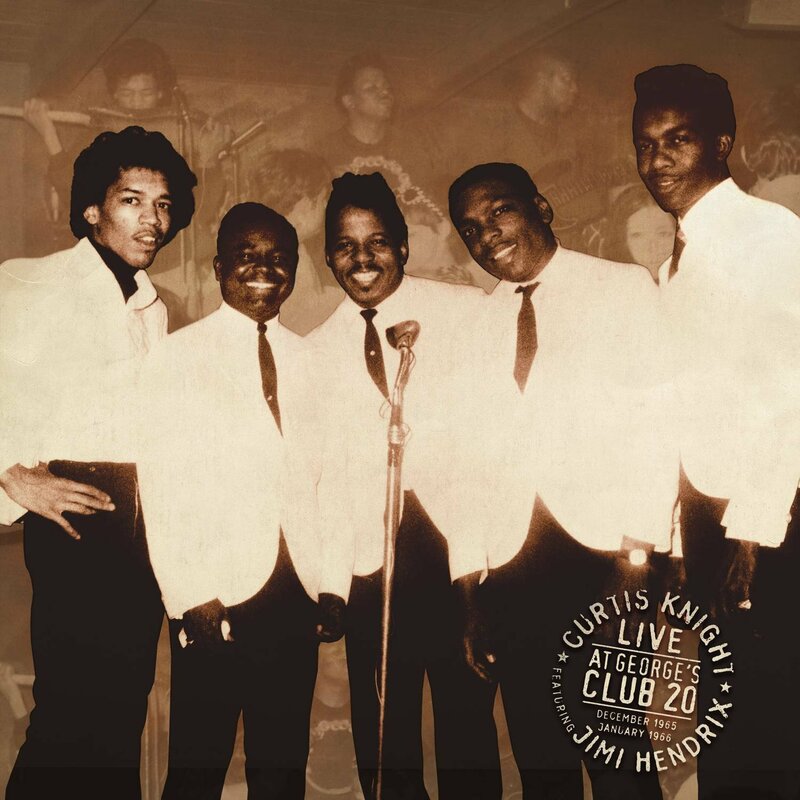 Topping this year’s list is Dagger Records and Experience Hendrix, LLC’s new Jimi Hendrix recording Curtis Knight featuring Jimi Hendrix Live at George’s Club 20 1965 & 1966. This live recording features performances by Hendrix well before he became an international superstar — performances that showed his talent even then. Also included in this year’s list are recordings from Foghat, Alter Bridge, Armored Saint and others. As is the case with every Phil’s Picks year-ender, this list features the top 10 best new titles plus five additional honorable mention titles for a total of 15 titles. Staying on that note, here for your consideration is Phil’s Picks 2017 Top 10 New Live CDs. That’s it for this list, but not for the live recordings lists. Still on tap in this category is the year’s top new live DVDs and BDs as well as the year’s top new live recordings overall. Before getting there though, there is at least one last list in the form of the year’s top new albums overall. That one’s coming soon, so stay tuned. 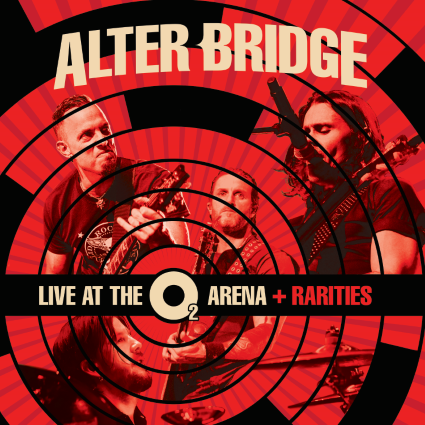 This Friday, Alter Bridge will release its latest live recording, Live at the O2 Arena + Rarities in stores and online. The band’s third live recording, this three-disc collection is easily one of this year’s top new live CDs. That is due in part to the concert’s extensive set list, which will be discussed shortly. The band’s performance thereof is just as important to note as the set list itself, obviously, so it will be discussed a little later. The recording’s bonus material rounds out its most important elements, putting the final touch on the collection. Each element is obviously important in its own right to the recording’s whole. All things considered, the recording in whole shows easily why, again, it is one of this year’s best new live CD recordings. Alter Bridge’s forthcoming live recording Live at the O2 Arena + Rarities is one of this year’s best new live CD recordings. That is due in no small part to the recording’s set list. The 19-song set list pulls from each of the band’s five current full-length studio recordings, and makes a valid attempt to represent each of those albums as fully as possible in the process. The band’s latest album, 2016’s The Last Hero receives the most nods with six songs. Its seminal 2007 album Blackbird gets the second most nods with five songs from that album being featured here. Four songs are pulled from Fortress (2013) while III and the band’s 2004 debut One Day Remains each get two nods. It would be interesting to know how the set list was chosen since each of the band’s albums presents plenty of enjoyable material. That aside, the band is still to be commended for making the attempt to paint the fullest possible picture of its catalogue in this extensive 104-minute (1 hour, 44-minute) concert. Looking even more deeply at the concert’s set list, audiences will be pleased to see that at no point does the set list ever stick to any of the band’s albums too long. The set list starts at the band’s most recent album before quickly moving back to Blackbird and then on to Fortress and back to III in just its first four songs. 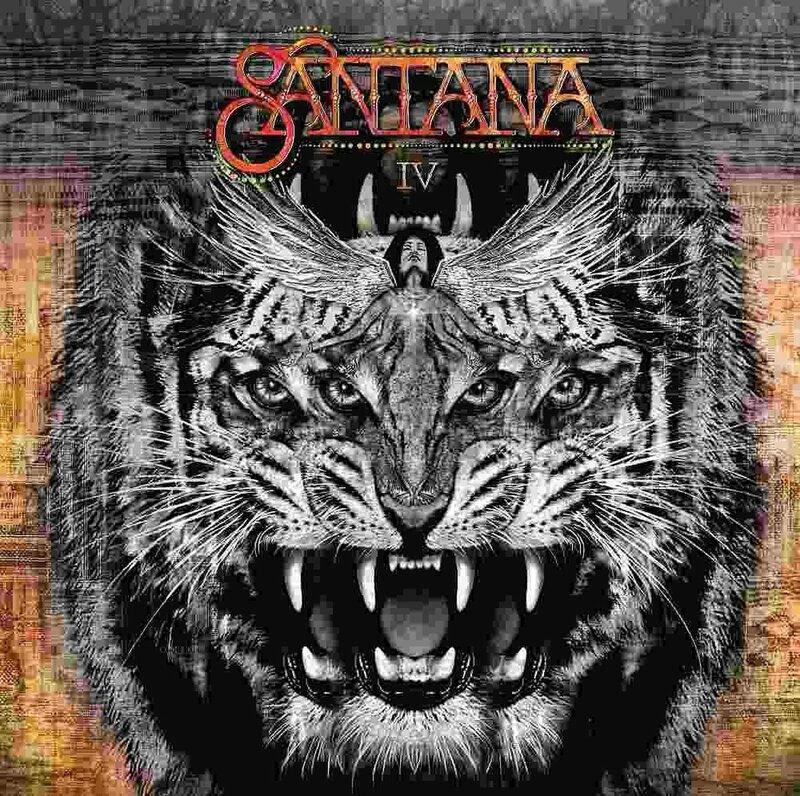 The change-ups remain just as constant from there on right to the end, with the band reaching into each album throughout. In the same vein, that constant variety in the show’s set list also leads to a respectable variety in the songs’ energy, too. The set’s first three offerings are heavy, driving compositions that eventually give way to something a little less heavy in ‘Ghosts of Days Gone By.’ The show’s energy picks right back up from there and stays high for a while before eventually pulling back again in the gentle, acoustic take of ‘Watch Over You.’ The songs’ energy rises and falls just as constantly from here, ensuring even more audiences’ engagement and entertainment. Keeping in mind everything that has been noted so far, it becomes clear that the set list presented in Live at the O2 + Rarities is critical to the recording’s overall presentation. It is only one of the recording’s critical elements, too. The band’s performance of that extensive set list is just as important to the recording’s overall presentation as its set list. The band’s performance of its nearly two-hour concert is important to note because as with any live show, a set list can only do so much for a concert. If an act doesn’t put on a solid performance, then a show’s set list is worthless. In the case of Alter Bridge’s performance here, the band clearly keeps its audience fully engaged and entertained throughout. Those who didn’t get to experience the concert firsthand will find themselves just as engaged and entertained in experiencing the concert here. From one song to the next front man Myles Kennedy, guitarist Mark Tremonti, bassist Brian Marshall and drummer Scott Phillips give their all in each song. Kennedy’s vocals cut through like bolts of musical lightning in the concert’s most powerful moments while they move listeners just as deeply in the concert’s more reserved moments. Tremonti’s guitar work and that of his fellow musicians on their respective parts is just as impressive throughout. The band wastes little time in-between songs with any banter, letting its collective performances do the talking for it as a whole. The few times when it does spend some time on interludes, the most is made of those moments, too. All things considered, the band’s performance shines here just as much as the set list that is performed. Keeping that in mind, audiences will agree in hearing this concert that the band’s performance does just as much to entertain them as the set list itself. Having discussed both of these key elements, the last important element to discuss here is the recording’s bonus studio recordings. The recording’s bonus material includes two previously unreleased b-sides in ‘Cruel Sun’ and ‘Solace’ and a number of songs previously only available on exclusive editions of the band’s albums. Those songs include ‘Breathe,’ which was also recorded during the Blackbird sessions, but was only included as an exclusive for Best Buy’s release last year of The Last Hero, ‘Never Born To Follow,’ which was released on exclusive U.S. and Japan editions of III, ‘Zero’ and ‘Home,’ both of which were also included in exclusive editions of III, along with others. The songs themselves are impressive additions to the recording. The fact that they are now all available in one setting makes them even more important to the recording’s whole. It marks the first time that those exclusives have ever been available in one setting for audiences in a non-exclusive setting. When this is considered along with the songs’ overall content (musical and lyrical), which impresses in its own right, the end result is a collection of songs that every Alter Bridge will appreciate. When all of this is considered along with the concert’s set list and the band’s performance thereof, the whole of those elements makes Live at the O2 Arena + Rarities a live and studio offering that will impress any Alter Bridge fan, leaving them agreeing that it is indeed one of the year’s top new live CD recordings.